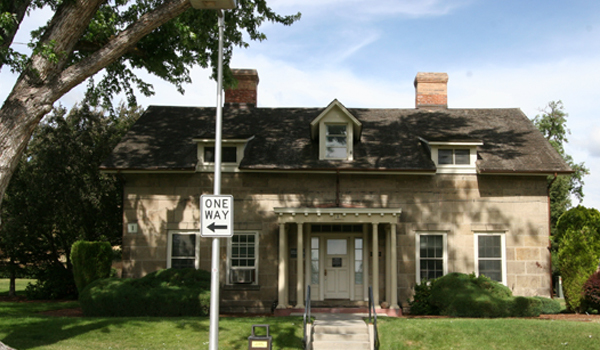 A new Fort Boise was established in 1863 by the U.S. Army, during the middle of the Civil War. The new location was fifty miles to the east of the old Hudson’s Bay Company fort, up the Boise River at the site which would soon become the city of Boise. After operating as an Army fort for 49 years the US Army left the site in 1912, and the Idaho National Guard occupied it until 1919. 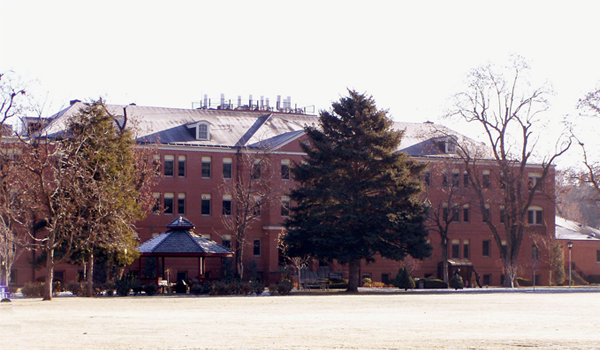 In 1938, the Veterans Administration acquired the site presently operates the Boise VA Medical Center (VAMC). The VAMC retained Trout Architects to provide a campus wide analysis and subsequent rehabilitation program for all of its historic buildings. 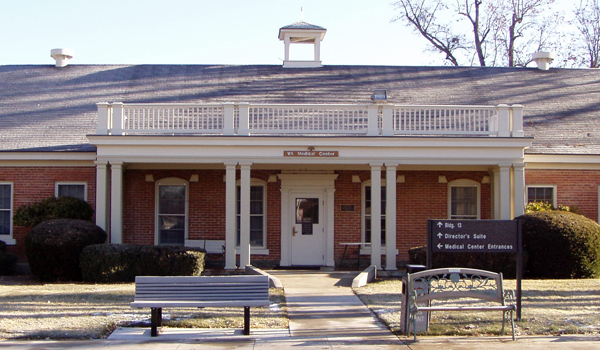 These buildings date back to original buildings constructed in 1863. In all, 15 historic buildings were studied. 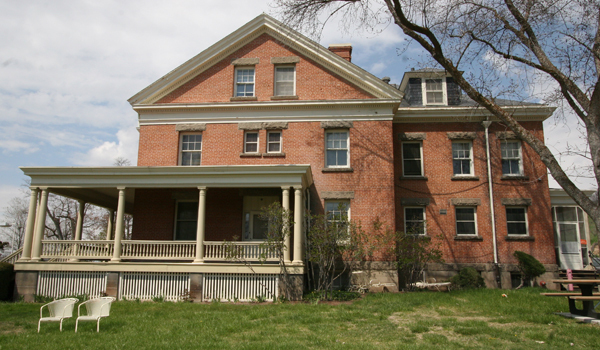 The rehabilitation projects all followed the Secretary of the Interior’s Standards for the Treatment of Historic Properties and were carefully reviewed by the State Historical Preservation Office. Wood, brick, and sandstone buildings were studied. Various elements were reviewed and solutions developed. Lead paint abatement, wood window and siding restoration, stone and brick re-pointing work, and roof replacements were are few of the issues needing solutions.